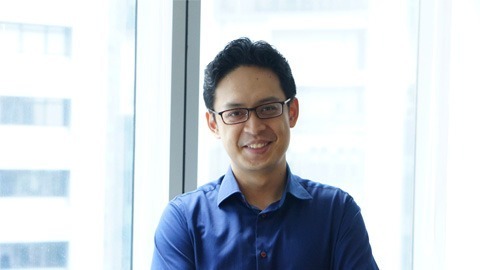 Ben is an Associate Director at InnoVen Capital where he is responsible for sourcing, evaluating and executing venture debt transactions in Singapore and SE Asia. Prior to joining InnoVen Capital, he spent 4 years with United Overseas Bank Singapore where he managed a portfolio of middle-market companies helping to originate and execute a variety of commercial lending deals involving property, ship and trade finance. On-top of this, Ben was also responsible for cross selling a range of services which included cash management, FX, Commercial Cards. He had also worked with Citibank Singapore where he started his career managing a portfolio of SME companies focusing on cash management and secured lending. Ben holds a double degree in Accountancy/Business Management from Singapore Management University and has a keen interest in the pop/rock music scene.